The 58th Annual Grammy Awards are coming your way tonight! 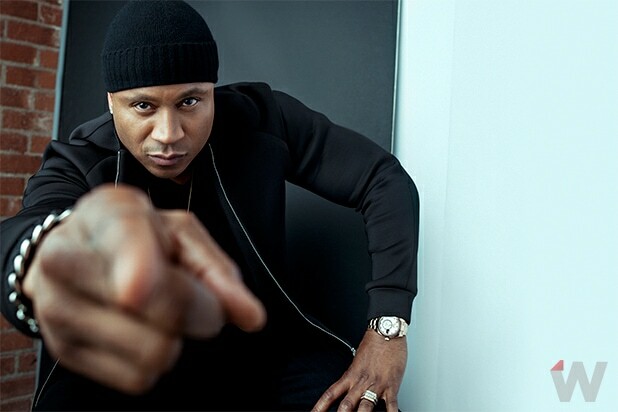 LL Cool J returns to host when the show kicks off at 5 p.m. PT / 8 p.m. ET at the Staples Center in Los Angeles. So where can you catch all of the festivities, including performances by Justin Bieber, Kendrick Lamar, Taylor Swift and Lady Gaga, and extensive tributes to recently deceased musical stars like David Bowie? For the first time ever, the show will air simultaneously in all mainland time zones live on CBS. (Check your local listings, though, because stations outside the Eastern time zone have the option of airing the show on delay at 8 p.m. local time.) Most subscribers to the CBS All Access app can also stream the Grammy Awards on their devices. Pre-show coverage starts at 12 p.m. PT / 3 p.m. ET on Grammy.com. E! will begin its red carpet coverage at 1 p.m. PT / 4 p.m. ET, and will live stream its broadcast online at 2:55 p.m. PT / 5:55 p.m. ET. CBS will have a one-hour red carpet show of its own at 4 p.m. PT / 7 p.m. ET. And, of course, TheWrap will be on top of the action as it happens throughout the day.